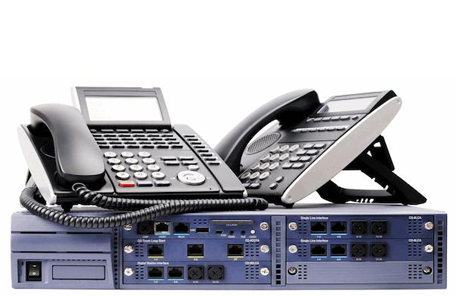 We make deliver, IP-PBX System, which can have up to 30 IP extensions and packed with features like Extension calling, IVR support, etc. With diligence, hard work and dedication, we have worked our way up and become established provider in Bhubaneswar(India). Our payment procedures are hassle free and transparent. We take aid of reliable online and offline payment procedures for your safety as well as ours. We ensure the payment is done legally along with documentation.